Tencent Holdings has announced that from next year, players in China will have to verify their identities against a police database. Those identified as minors would be included in an anti-addiction system that would limit playtime. 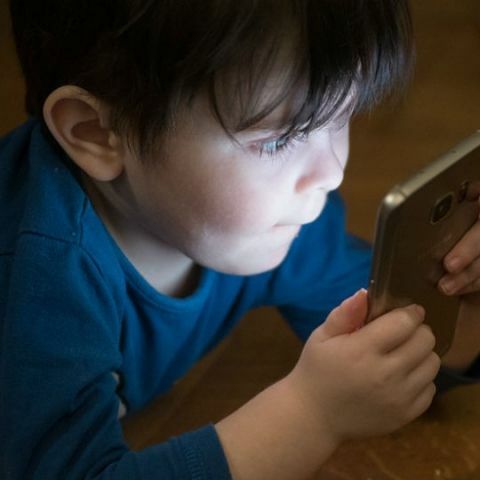 Tencent Holdings, the China-based company behind games like PUBG Mobile has announced a new policy to protect minors who play its games. According to a report by the South China Morning Post, the developer will take these steps regardless of its potential impact on revenue. “We take absolutely no account of game revenue in the protection of minors,” Ma Xiaoyi, Senior Vice-President of Tencent, said in an interview with Chinese media on Tuesday. Ma further added that minors only make up a small part of the total number of people playing Tencent’s games. The report also noted that the announcement comes amid a broad crackdown by the Chinese Government on the health effects prolonged gaming has on children. The company notes that it would require players of its mobile and PC games to verify their identities against a police database from next year. Those identified as minors would be included in an anti-addiction system that would limit playtime for those under the age of 18. Players under the age of 12 will get to play for an hour every day, while those aged between 12 and 18 will get two hours of playtime. The report notes that the company introduced playtime limited to its popular 'Honour of Kings' game a year ago, and the time spent by minors dropped to 52.3% as compared to its peak in 2017. Ban PUBG, 11-year old appeals to Maharashtra Govt as it promotes “gaming addiction, violence and cyber bullying"
It is not yet known if the developer will introduce a similar system in order parts of the world. As mentioned before, Tencent is the company that has published the Mobile version of PlayerUnknown’s Battlegrounds. The game has become quite popular to say least. Back in August this year, a 15-year-old-boy in India underwent treatment for PUBG addiction. As per reports, the boy would play till late night and started missing school. The problem worsened as the boy refused to recognise it as an issue. The World Health Organisation (WHO) has recognised gaming as a disorder in the International Classification of Diseases. Symptoms include an increased priority to gaming over other activities, and continuation of gaming despite negative consequences. which is the best gaming mouse among these two??? How to share single Internet connections among 5 PCs? WHICH AMONG THESE IS BEST SMARTPHONE ? Which gaming laptop to buy ?